If you aren’t getting a good night’s sleep, it can be hard to stay happy, healthy, and productive. But it’s not just having an old mattress that prevents you from getting the rest you need. These tips from the furniture experts at Star Furniture can help you learn how to take care of your new innerspring, hybrid, or memory foam mattress so you can sleep soundly. The best way to protect your new mattress is by purchasing a mattress protector. While there are plenty to choose from, we recommend something breathable and heat-deflecting to prevent excess moisture, which can lead to mattress damage. Star Furniture offers an exclusive line of mattress protectors for mattresses of all sizes , backed by a 10-year warranty. Depending on which type of new mattress you choose, you’ll need to be sure to choose the right foundation to help maintain the integrity of your bed. For memory foam mattresses, for example, choosing a platform foundation might be your best option. Innerspring mattresses, on the other hand, often require a box spring to help absorb shock and elevate your bed to prevent small insects from infiltrating your mattress. While everyone has different laundry schedules, frequently washing your bedding can help protect your mattress from dirt and debris that cause skin irritation, breakouts, and allergy attacks. We recommend having at least two sets of sheets on hand so you can regularly change them out, even when you don’t have time to throw a new load in. If you’re using a traditional innerspring mattress, it’s important to flip your mattress every two months to prevent focused wear. 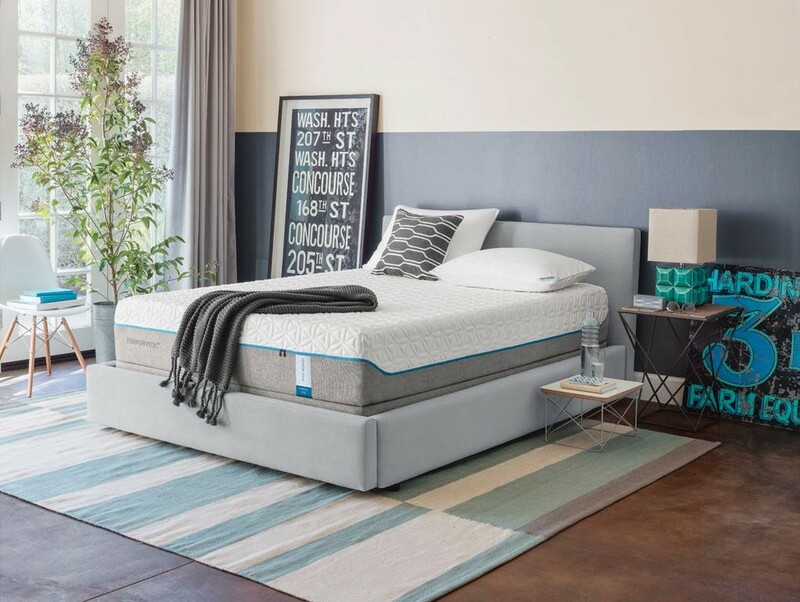 Because hybrid and memory foam mattresses are designed with a designated “top” side, it’s best to rotate the mattress head-to-foot to prevent wear patterns from developing. Mattresses tend to be a magnet for dust mites. By regularly vacuuming your mattress, you can keep your bed free of these mites, which can aggravate allergy and asthma symptoms. Visit a Star Furniture store in Houston, Austin, San Antonio, or Bryan, Texas to browse our extensive mattress and bed collection today! 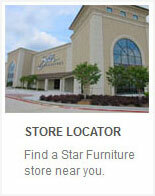 In fact, our on-site interior designers can help you design the bedroom of your dreams.